Removed support for the expired Do Not Track standard to prevent potential use as a fingerprinting variable. The feature is called "expired" and this actually has genuine reasons behind it. While the arrangement is appreciated but it does not do any good to its cause. The shelter, if any, that it provides to your data is not difficult to break into for a hacker or programmer. Thus it is giving many a false sense of security. The standard first appeared in OS X Lion in 2011. In addition to being old, it does not do anything real to prevent users from getting tracked. The major function it performs is broadcasting to the site that the user will not like their data tracked. There is no obligation or compulsion to the site to entertain your likes and they are free to ignore this indication. 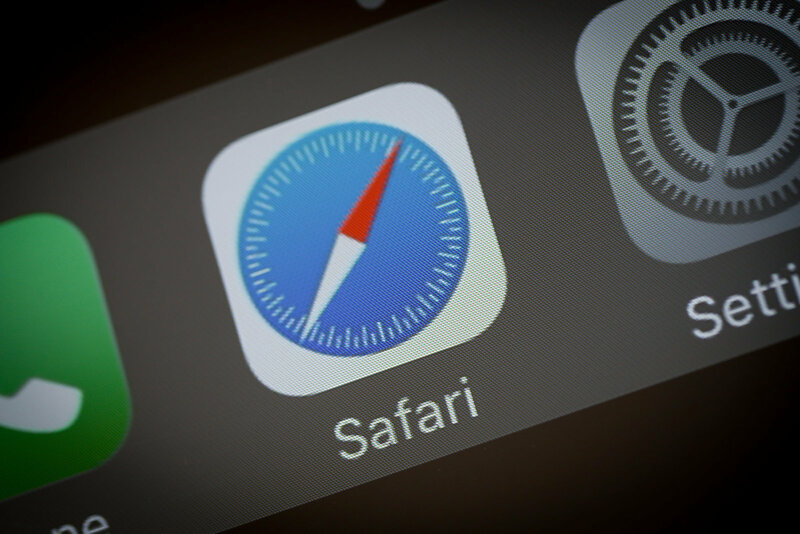 Most of Safari users have disabled this feature and the rest are not aware of its shortcomings. In light of all this, this seems to be a wise decision by Apple. Bot Don't worry, Apple is not leaving you without the little security you had, it is actually going to replace it with something better. The intelligent tracking prevention feature is in the testing phase for quite sometime now and will be rolling out to users soon. This feature is said to be efficient in preventing the tracking methods used by sites and lets you control cookies and amount of data you want to share.